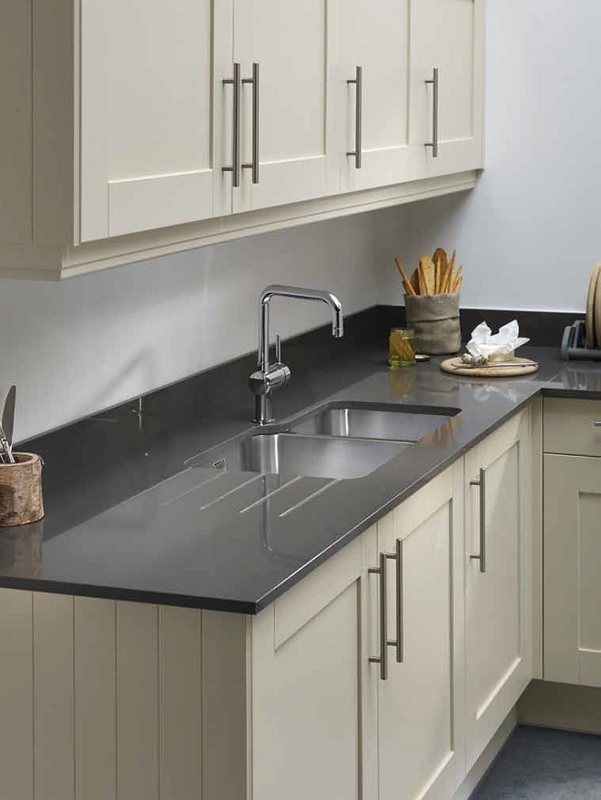 So, your new kitchen worktops have been installed – how do you keep them looking great? 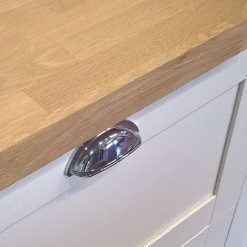 It’s wonderful to walk into your new kitchen, worktops gleaming and everything sparkling and clean. A kitchen is a working environment, though, and those surfaces will inevitably get dirty from preparation and cooking. Caring for them properly will help you to keep your kitchen looking like new for years to come. • Wipe up quickly – spills and drips are inevitable in a kitchen environment. As soon as you notice that something has been spilled on the kitchen worktops, wipe it up with a clean, damp cloth. Get your family into the habit of doing the same thing. 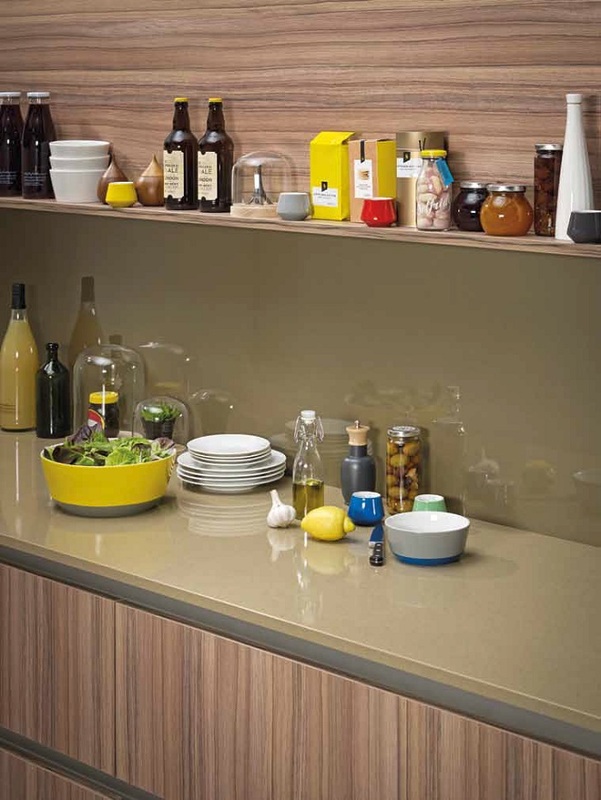 • Protect – although worktops are durable, there are things you can do to extend their life. 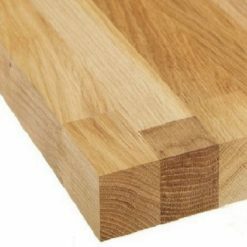 Always use boards when chopping – never cut food up directly on the worktop. And put hot pans or dishes onto trivets or pads rather than straight onto the surface. • Gentle solutions – you don’t need harsh cleaning solutions or scouring pads to clean your work surfaces. 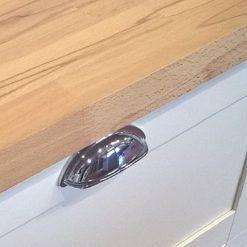 These are likely to scratch and damage your kitchen worktop. Use mild cleaners and soft cloths at all times. 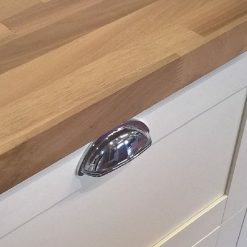 If you start as you mean to go on as soon as your kitchen worktops are installed, you’ll get into the habit of looking after your surfaces properly, and your worktops will last for longer – and look good too. 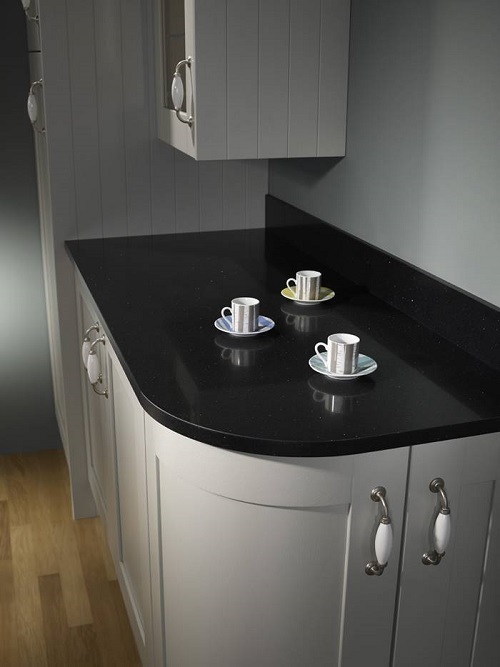 If you’re looking for great quality new kitchen worktops at great prices, shop here at Kitchen Worktops Online. 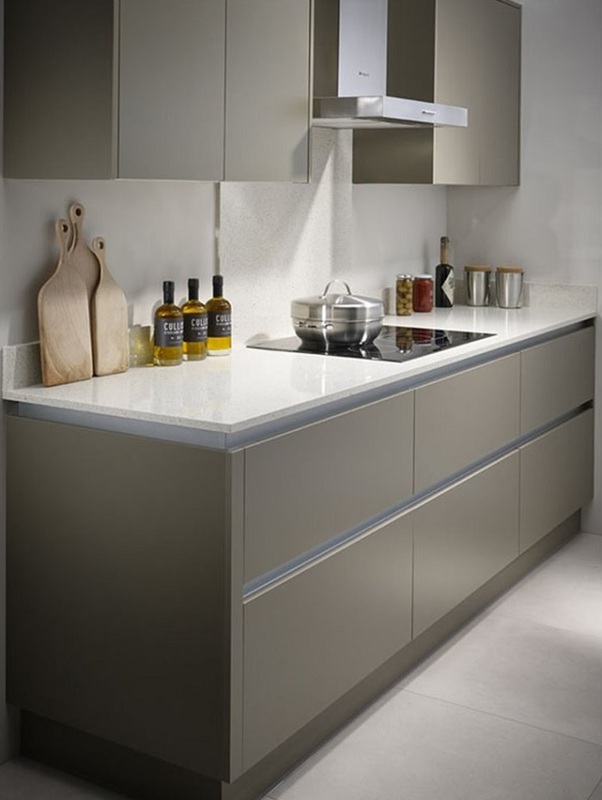 We have a wide range of materials and finishes, so you’re bound to find the perfect match for your new kitchen. 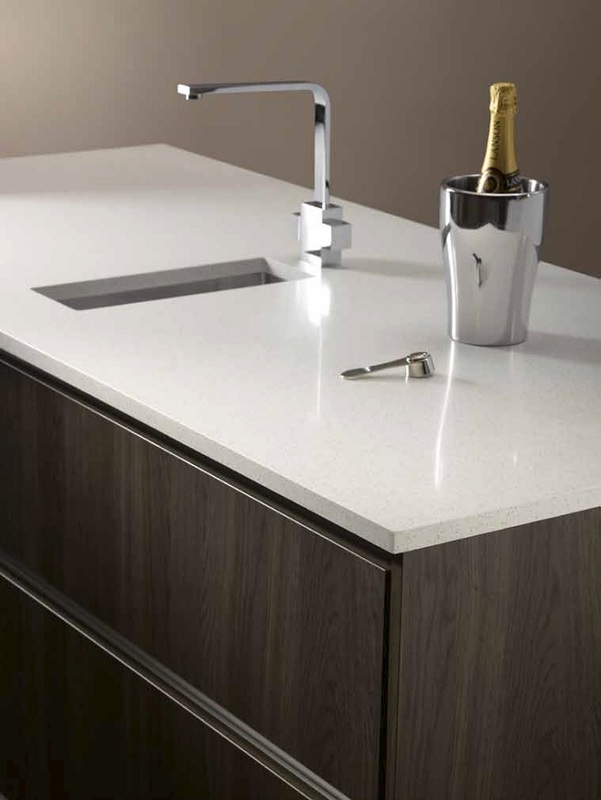 Our worktops are durable and look great as part of any kitchen design. 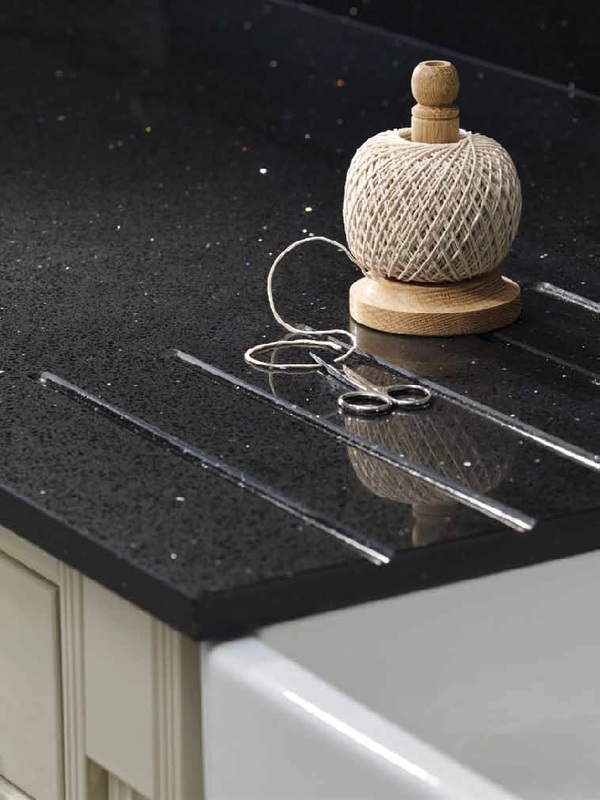 Take a look at our site today and buy through our secure payment system to take the first step towards beautiful new worktops.